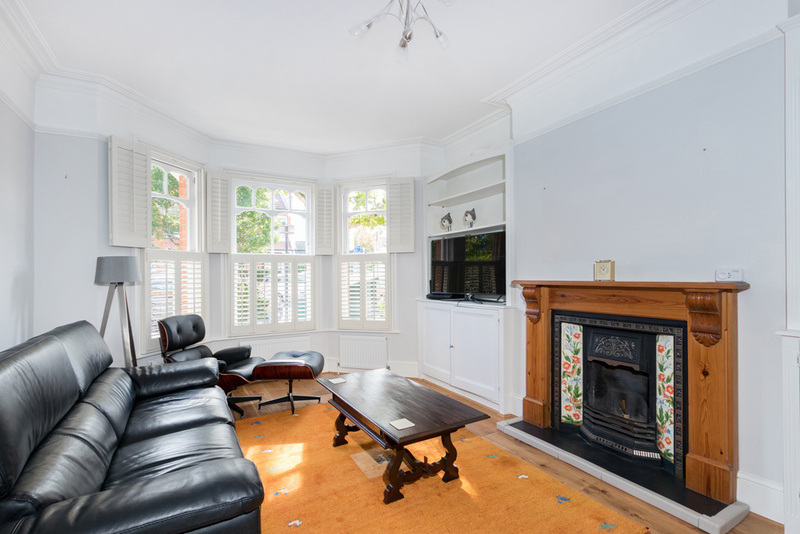 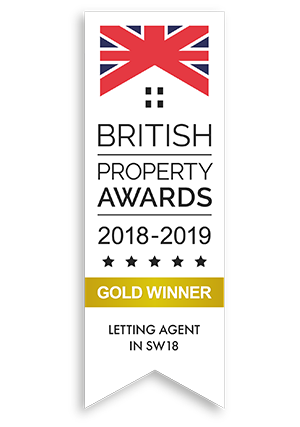 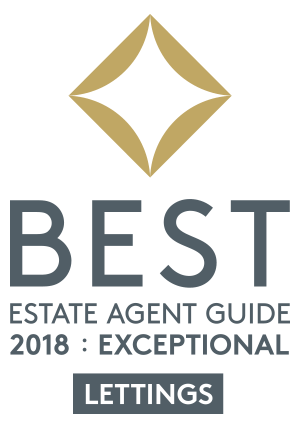 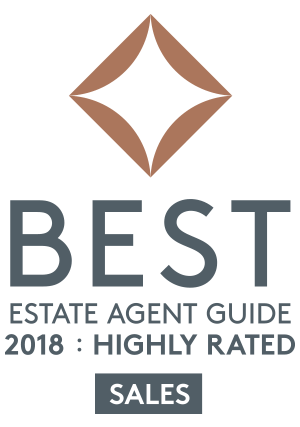 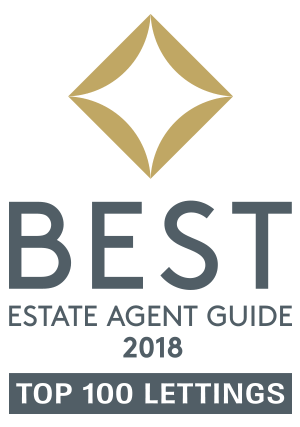 Property to Rent | Seymour Green Estate Agents | successfully selling and renting properties across South West London on a “fixed fee” basis. 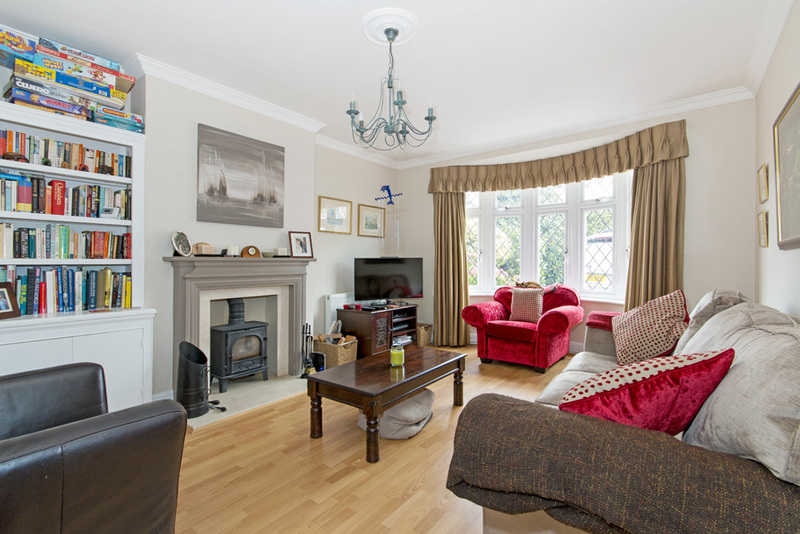 A wonderful 2090 square feet 5 bedroom 2 bathroom family home located on one of Southfields most sought after residential roads. 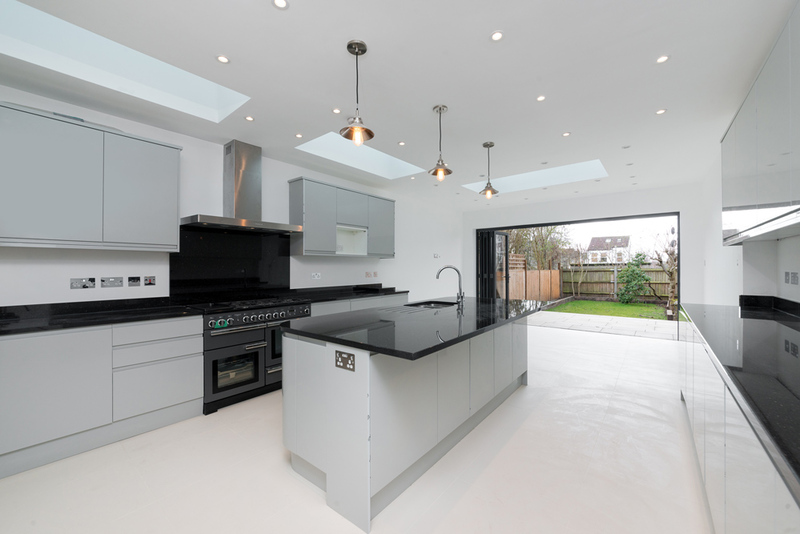 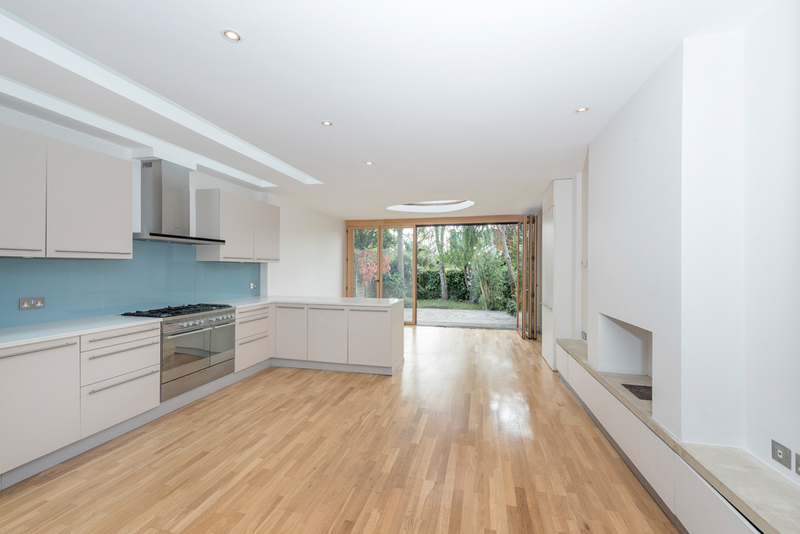 An exquisite family home located just a couple of minutes from Earlsfield Train Station and within the catchment area of the popular Earlsfield Primary School. 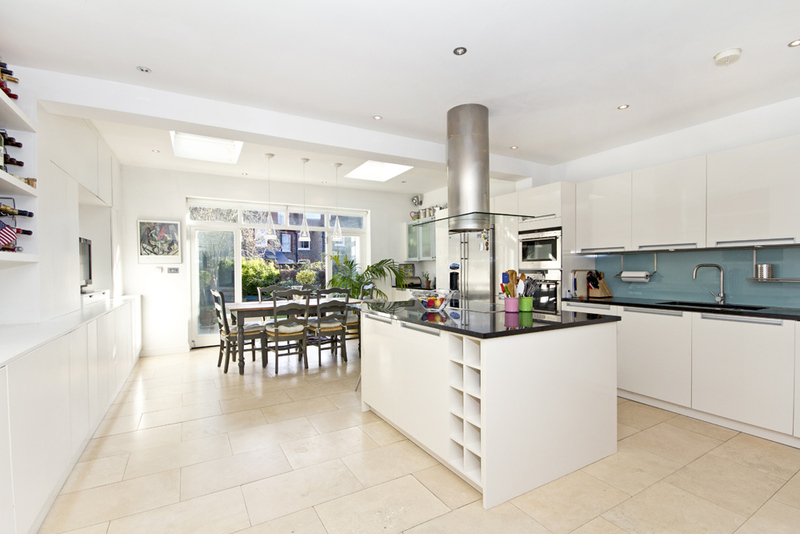 A stunning fully extended family home located on one of Southfield Grids most sought after roads. 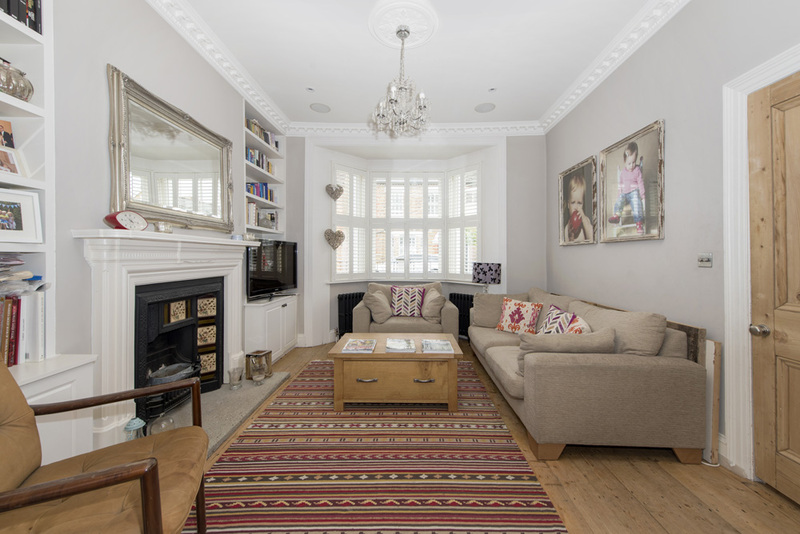 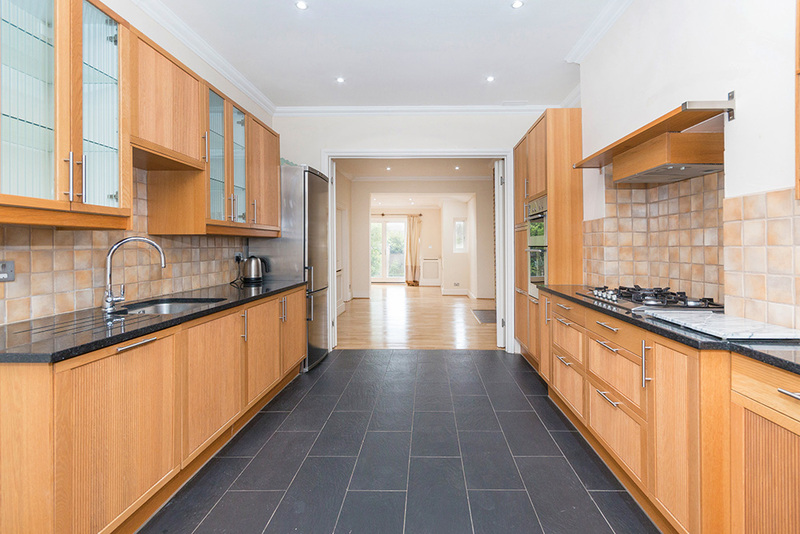 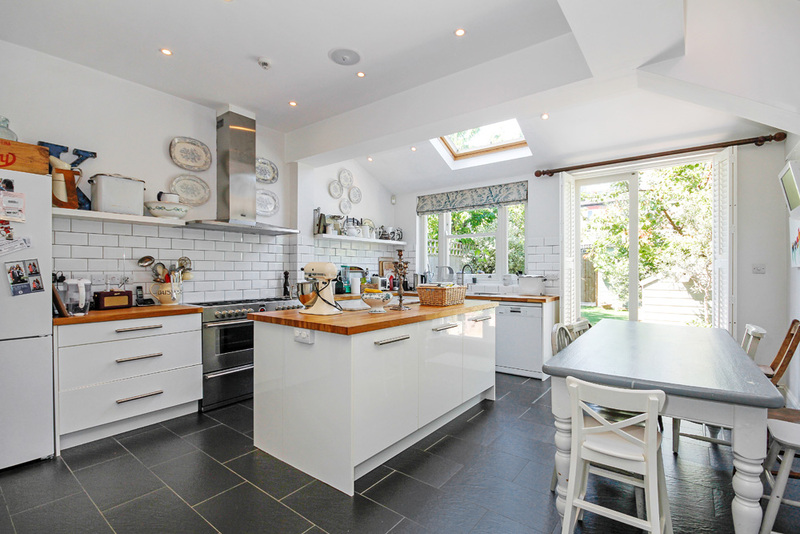 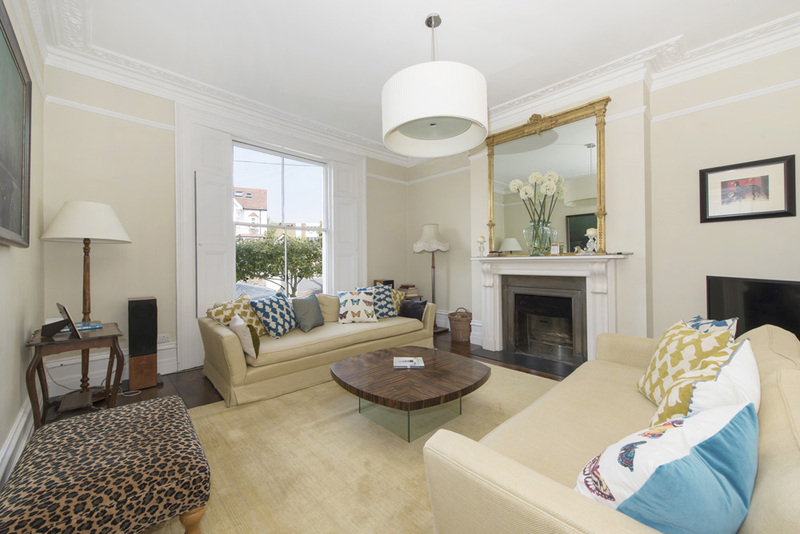 A gorgeous family home of over 1800 square feet located on the ever popular Southfileds Grid. 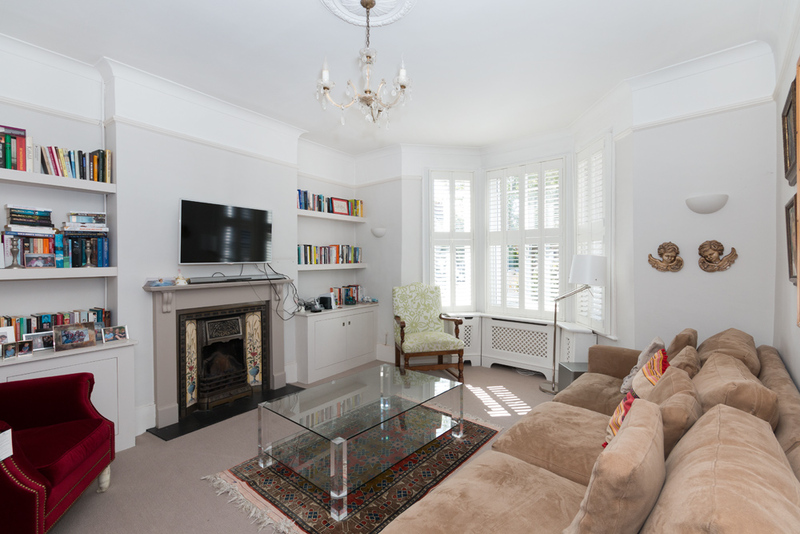 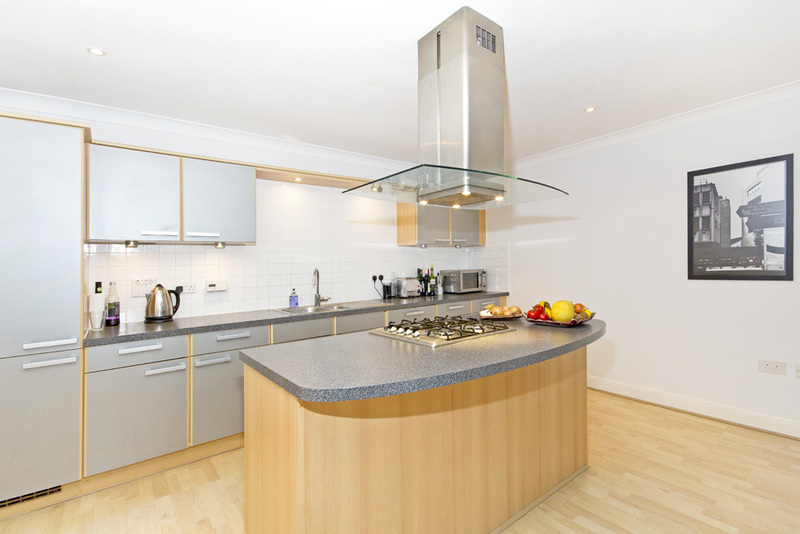 Short Let Only, an immaculately presented 2 double bedroom flat perfectly located in East Putney. 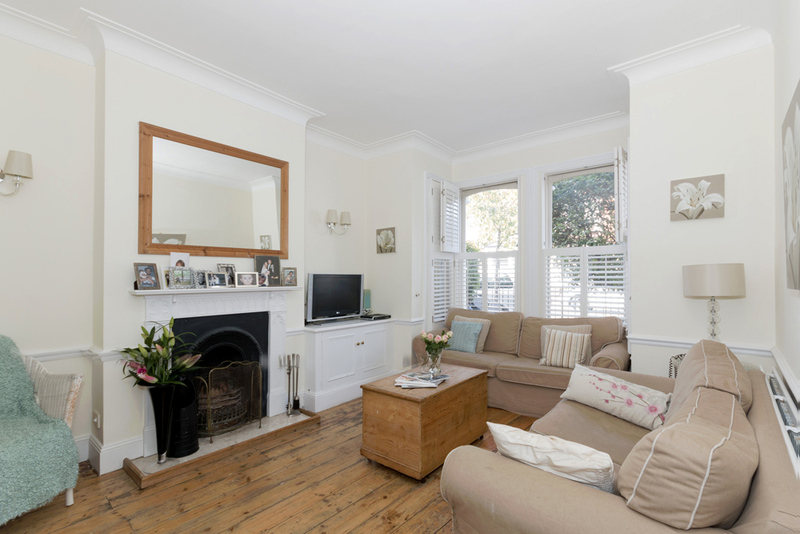 Stunning family home immaculately presented throughout, located just a short stroll from Wimbledon Park.